Alexandra Kinias’s short story, “A Glimpse,” was published earlier in Silenced Voices, Wasted Lives, and reprinted here with permission by the author. She is an advocate for women’s rights. Her blog Silenced Voices, Wasted lives is dedicated to women’s issues in general and women in the Middle East in particular. Her published fiction novel Black Tulips takes place between Egypt and the USA. 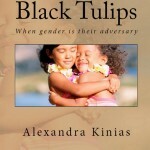 Black Tulips reveals the hardships that women living in male dominant societies are exposed to. Her articles are published in Kalimat magazine, a North American publication about the Arab region. 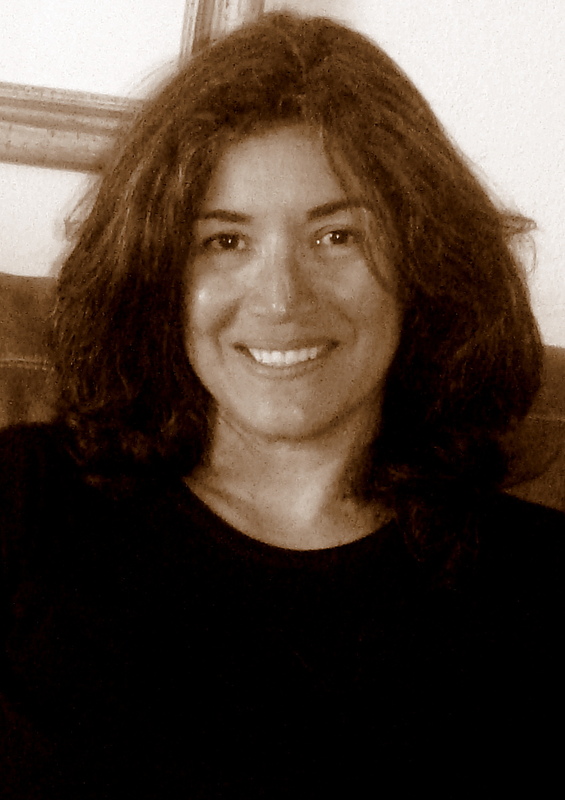 Alexandra lives with her husband in Scottsdale, AZ and she is working on her non-fiction book Silenced Voices, a collage of her articles about women’s issues. This spring, Writing for Peace will look at gun violence and women’s equality, two important issues that are often intertwined. We’ll take a step back from the inflammatory gun control debate by exploring the subject through poetry, essays and fiction. Our 2013 Young Writers Contest closed on March 1st with 106 entries from close to a dozen different countries! Announcements will be made on May 1st, 2013. Congratulations to every young writer who participated! The 2014 Young Writers Contest Guidelines will be posted on June 1st, 2013. 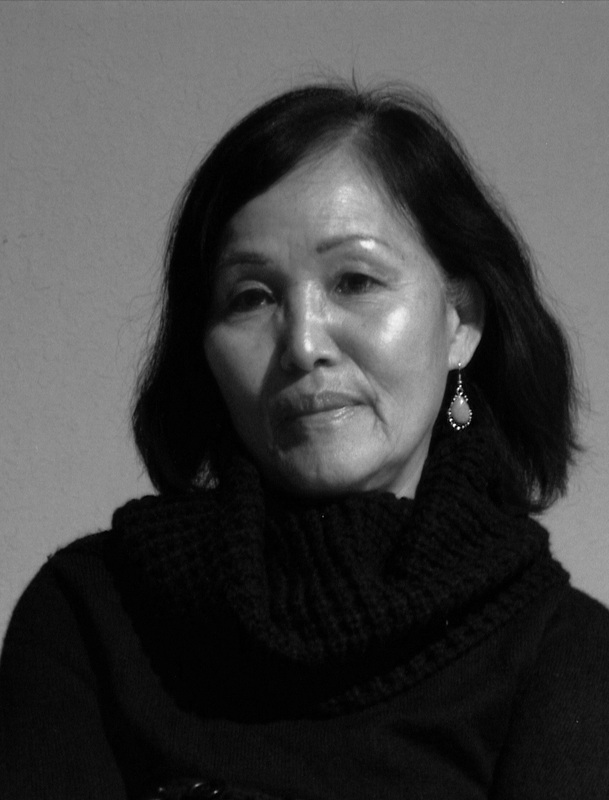 Writing for Peace welcomes Maija Rhee Devine to our Advisory Panel! 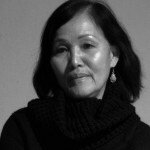 Maija’s powerful anti-war poem, My Brother’s Computer, appeared in both its original Korean and its English translation in PAW Post No. 24. Learn more about Maija’s work here, and watch for future blog posts from this exceptional writer. This entry was posted in Advisory Panel Contributors and tagged A Glimpse, Alexandra Kinias, International Women's Day. Bookmark the permalink.